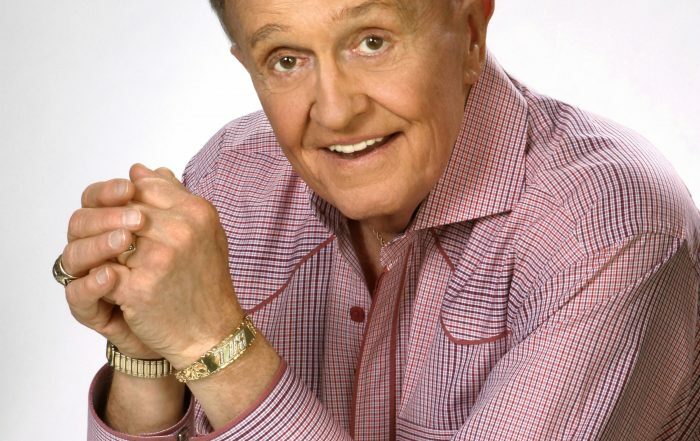 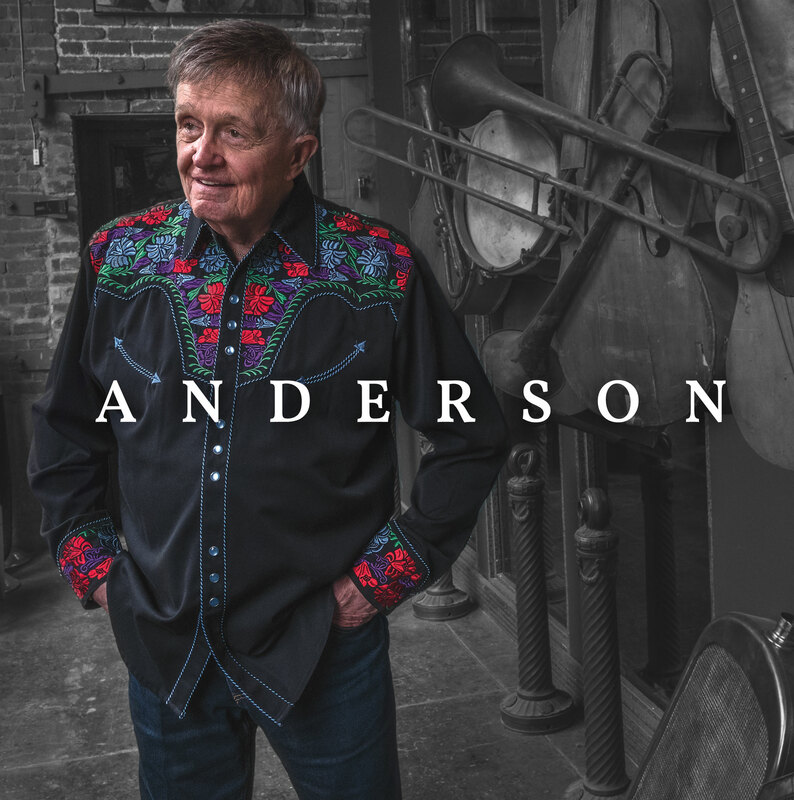 Momentum continues for 'Whisperin' Bill Anderson as he joins fellow Grand Ole Opry Member Terri Clark on her nationally syndicated radio show, "Country Gold With Terri Clark," where they discuss Anderson's paramount 2018 and how he continues to break barriers in country music. The episode begins airing April 13, click HERE for local listings. 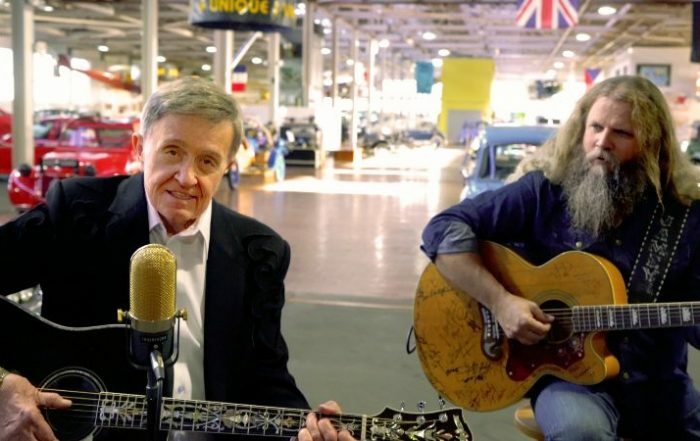 Positioned between classic cars at the Lane Motor Museum in Nashville, songwriting titan and Country Music Hall of Famer Bill Anderson and country outlaw Jamey Johnson bring to life their song "Everybody Wants To Be Twenty-One" in their new video, now airing on CMT Music this week. 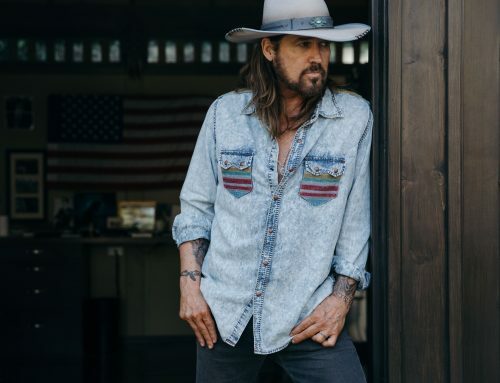 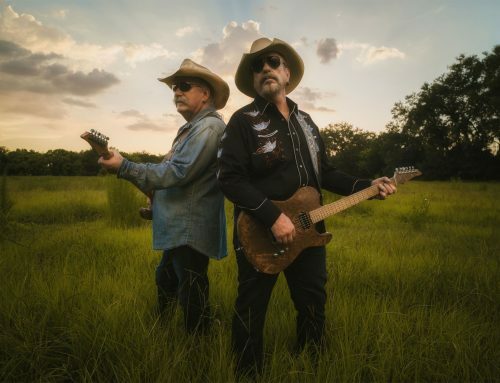 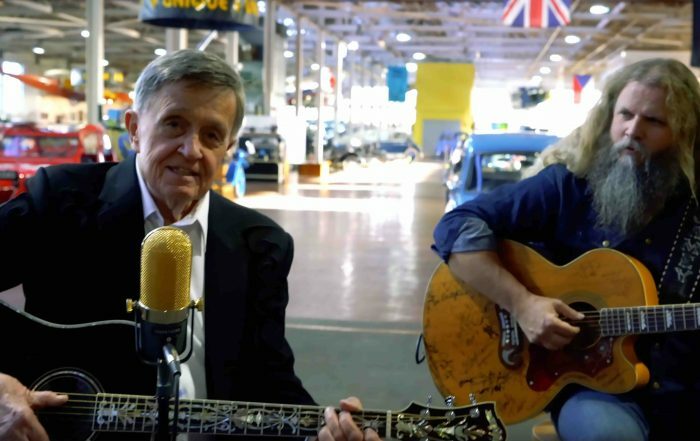 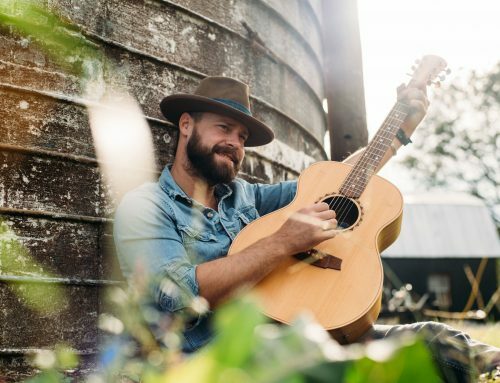 Positioned between classic cars at the Lane Motor Museum, songwriting titan Bill Anderson and country outlaw Jamey Johnson bring to life their song "Everybody Wants To Be Twenty-One" in new video. The song, co-written by Anderson and Johnson, illustrates dual perspectives of the young and old fondly wishing they were again, twenty one. 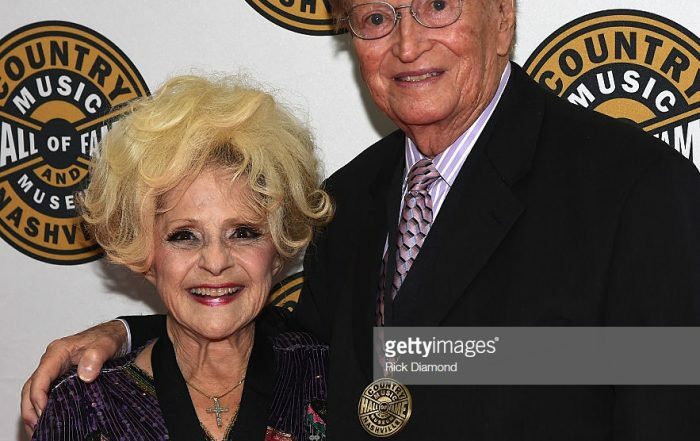 Brenda Lee, Bill Anderson and Gene Watson are mourning the loss of their longtime friend and collaborator Country Music Hall of Famer, Harold Bradley. 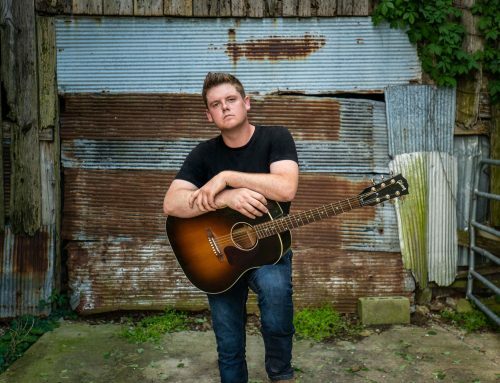 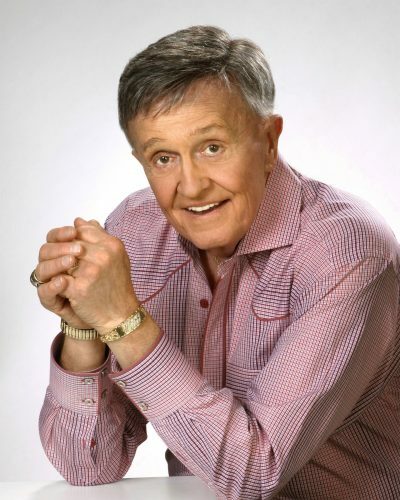 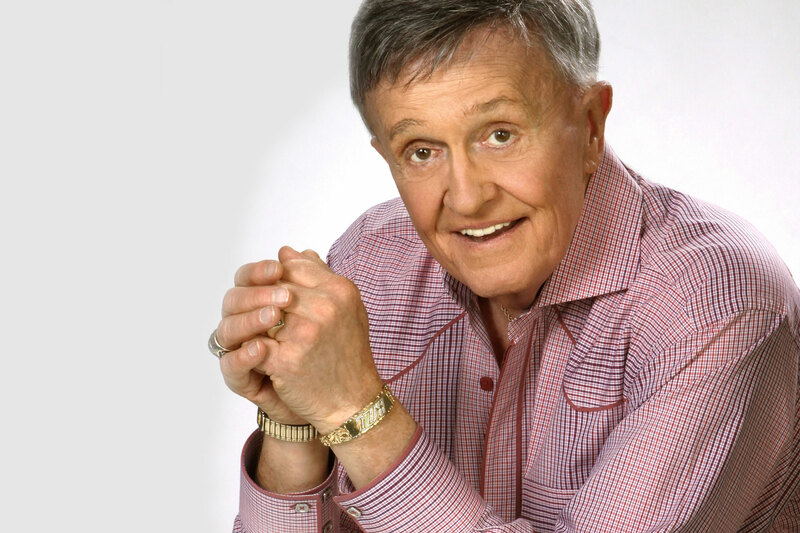 Scattered, smothered and covered with famous faces ( USATODAY.com), Bill Anderson's video for his festive new single, "Waffle House Christmas," airs on CMT and CMT Music this week. 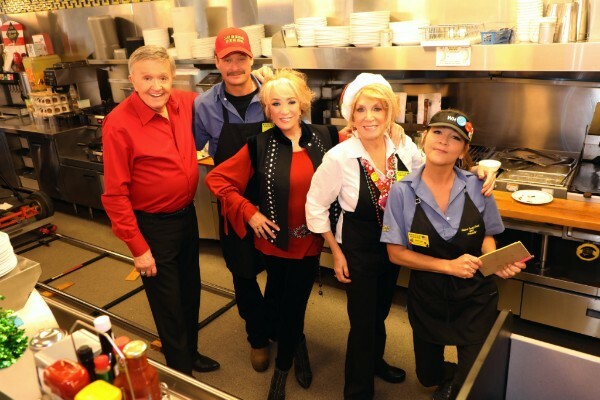 The music video tells the story of a family whose Christmas dinner goes awry so they head to their nearest Waffle House for a family feast where some of music’s most notable personalities fill the restaurant. 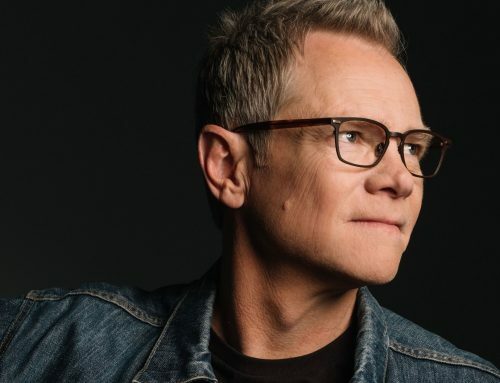 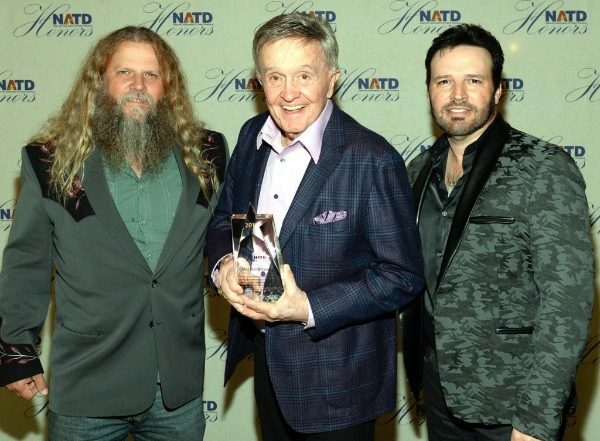 The Nashville Association of Talent Directors’ (NATD) 8th Annual Honors Gala honored Country Music Hall of Fame and Songwriters Hall of Fame member Bill Anderson during a reception at the Hermitage Hotel November 7.